>> Healthy eating day 8 – Guest blogger Jorge Vence asks why do people fail at dieting? 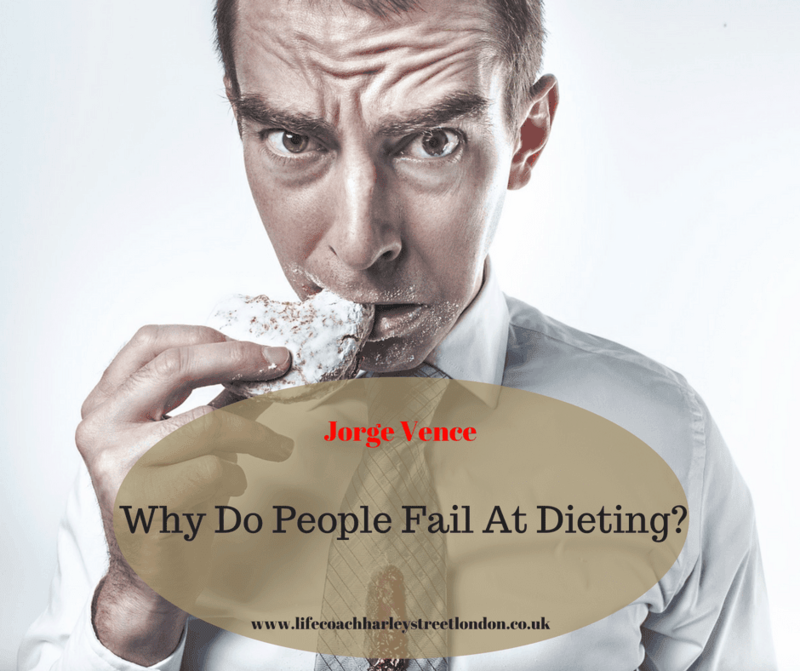 Healthy eating day 8 – Guest blogger Jorge Vence asks why do people fail at dieting? 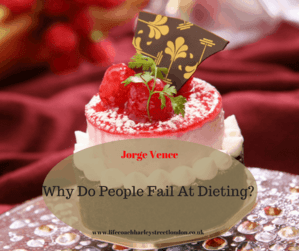 Why Do People Fail At Dieting? How many people do you know who started a diet and “succeeded” for a while to then put ALL the weight back on and some? How many people do you know who yo-yo diet? The truth is I should be asking why do people fail at dieting? 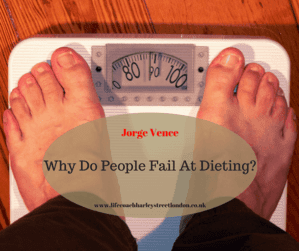 If you have ever wondered why a lot of people fail at dieting, then you are in the right place. For years I have had a particular interest in health and wellness and dieting, both from the fitness and culinary side of it, and nowadays from the business point of view too using vegan fitness and nutrition products! Once upon a time I started my professional career as a chef, I have always loved cooking and eating for that matter; though, when I was studying to become a chef very little emphasis was made in healthy eating, in fact, it was all about the calories… and by that I mean how many calories you could add to a dish. The reason why people fail at dieting is because they are focusing on the external factors, i.e. 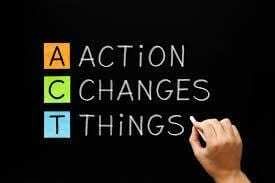 dieting (food) and exercising (physical), and forget about the most important asset we possess, our mind. If we reverse this quote and say a healthy body in a healthy mind is equally as effective, if not more powerful… I am sure you are familiar with the phrase “mind over matter”, and “be careful what you wish for”, and The Law of Attraction, etc. What all this phrases have in common is the mind, the mind is a generator and not just any generator, but THE generator, it generates our thoughts that shape our ideas, that shape our actions, that shape our behaviours, that shape our identity and what we do and ultimately who we become. Going to back to why people fail is because they focus their attention on food and exercising and not their thoughts and feelings about food. These people, and I include myself, forget that we can control our actions and before we can do that we must understand our thoughts around food and health, this is possible when we understand why eat what we eat. Why do we eat some foods? Do we eat cake because of its taste? Do we eat it because of its texture? Is it linked to a memory? Is it the way it looks? Is it because we just want it? Is it because it tells us to eat it? Can you see you how there are many reasons as to why we eat some foods? Are you failing at dieting? Have you been struggling and battling with weight loss for a while? Do I control what I eat or does the food control me and my life? Be honest, and if you feel that food controls you, it is very likely that you need to work on your mind and mindset about food and eating. Thank you so much for your time and reading this blog post and please do not forget to mind your mind and your thoughts because in the end we become our thoughts. PS, I will be writing a blog post about addictions and guiding stars (which will blow your mind) in the coming weeks and if you’d like to read just visit my blogging site and follow me. 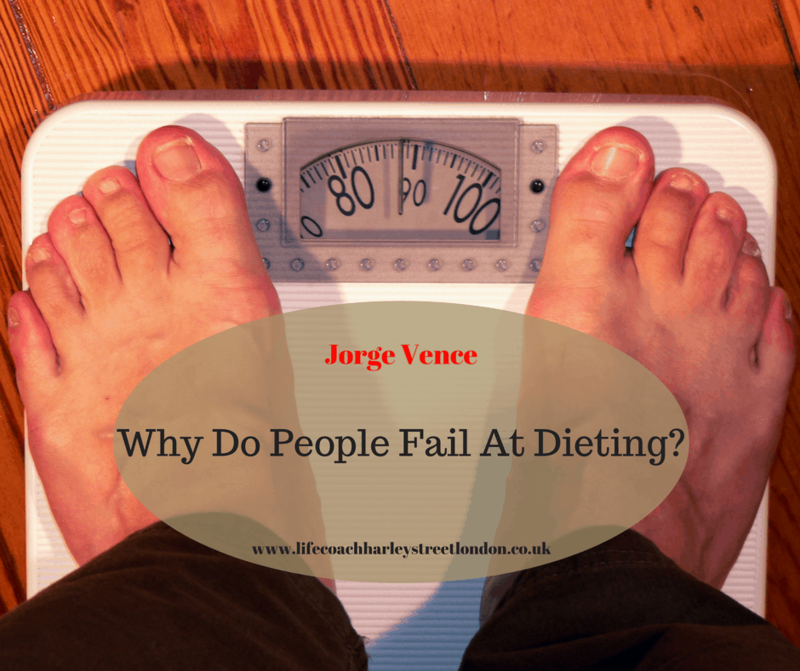 Thank you Jorge for sharing your thoughts on why diets fail with us.